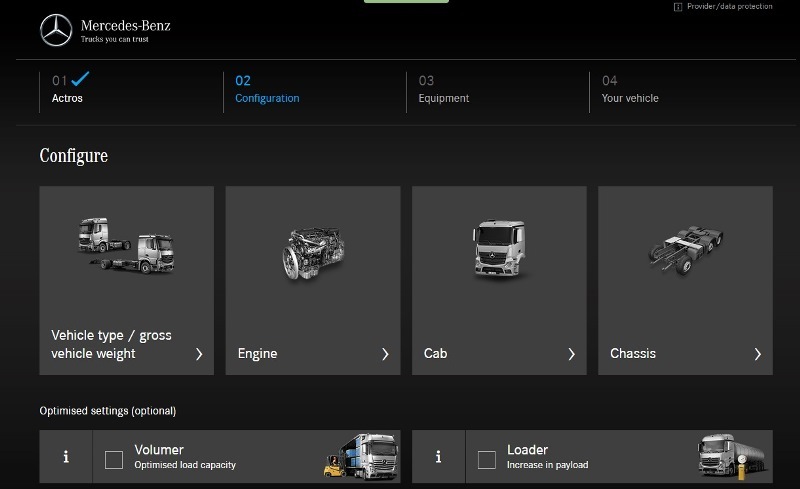 In an effort to give those looking for a truck a first look on the Internet, Mercedes-Benz has been offering all its truck customers the option to gather information about vehicle solutions using the Truck Online Configurator (TOC) for many years. However, the TOC has now been further improved and made compatible with the latest digital devices. 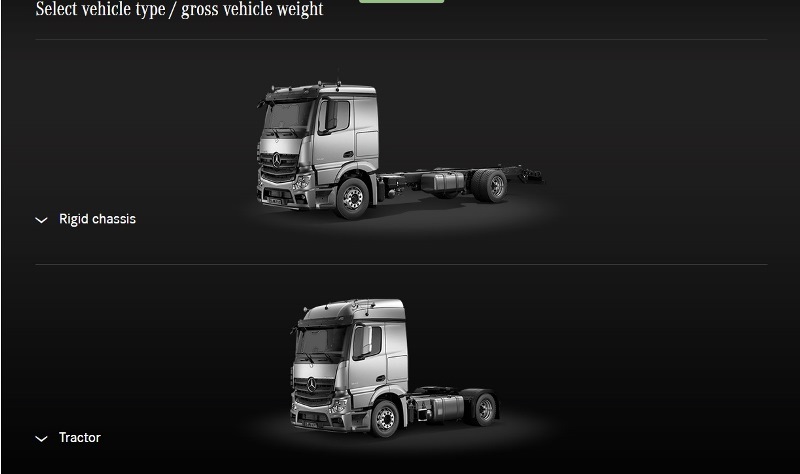 The Truck Online Configurator is available at https://toc.mercedes-benz.com/ex/. Configuration always starts with selecting a model series. Further information about the vehicle and equipment features can be accessed easily within the configuration process. The configuration can be sent directly to an authorised Mercedes-Benz dealer to establish contact. As a result, the TOC assists in the buying decision process and helps prepare the next process steps. The sales associate can now contact the customer for preparing a concrete quote. The new TOC has a responsive design, which means it takes the format in which the user wants the desired information displayed into consideration. This responsive design also ensures an optimised display on mobile devices by adapting to their requirements profile. 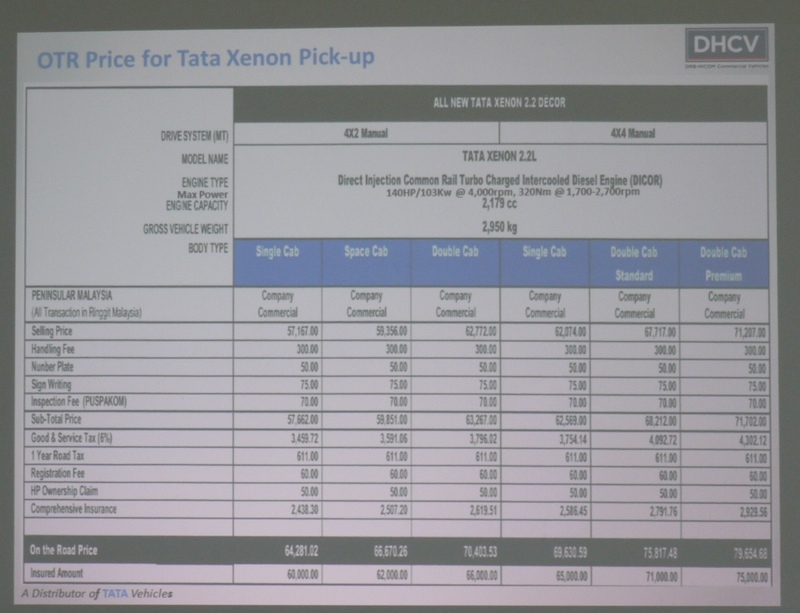 Information displayed side by side on a laptop across the entire width of the screen is automatically split vertically and the content is displayed at the bottom of the page. The same applies when using the TOC on a smartphone. This preserves the functionality of the web page and all information is accessible quickly, easily and in way that is user-friendly – independent of device, operating system and format. With the latest version of the TOC, Mercedes-Benz provides interested parties on all mobile devices with a fast and easy overview of which products are suitable for the transport task at hand and establishes contact with a sales associate. 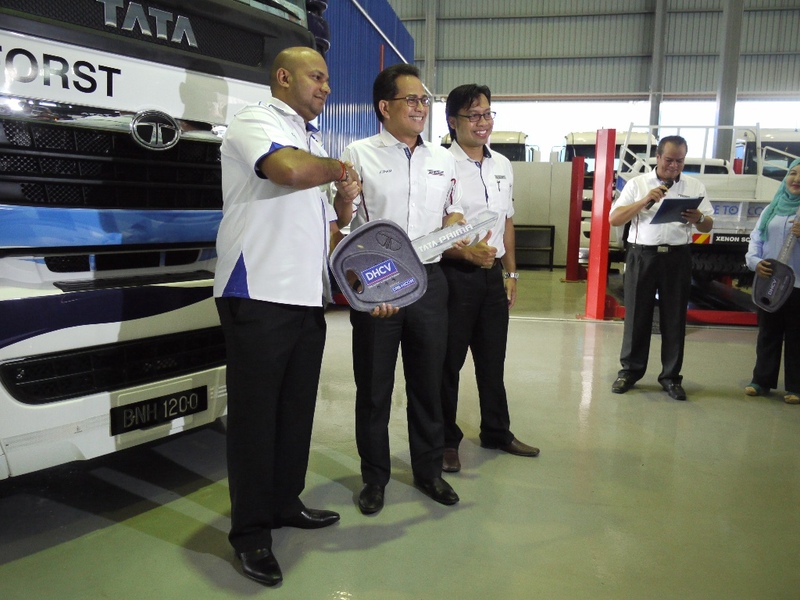 DRB-HICOM Commercial Vehicles (DHCV) a wholly owned subsidiary of DRB-HICOM Berhad (DRB-HICOM) marked another significant milestone with the opening of its Head Office and comprehensive 3S (Sales, Service and Spare-Parts)Centre in Selayang, Selangor. 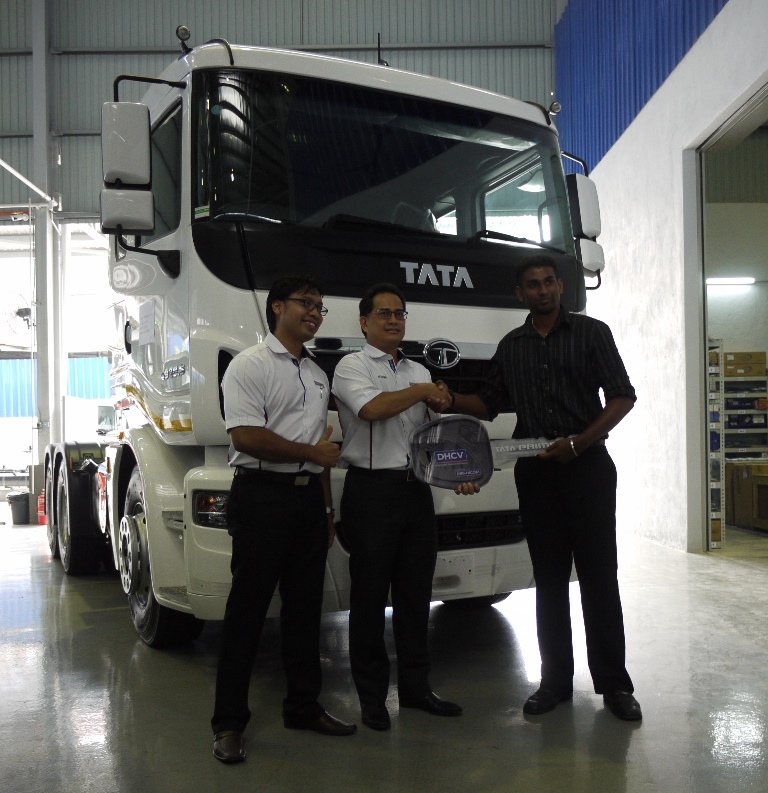 This further augments DHCV’s commitment to revive the Tata brand in the Malaysian market. 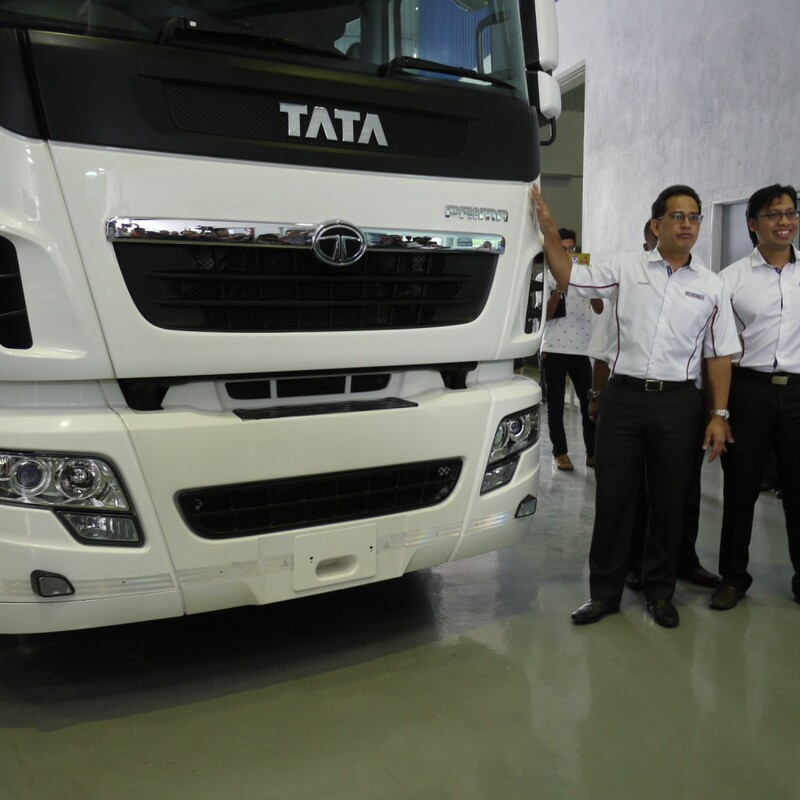 The state-of-the-art 3S Centre had been established and fully operated in Selayang since March 2015 to facilitate the after sales support and needs of Tata vehicle owners in the Klang Valley and neighbouring areas. 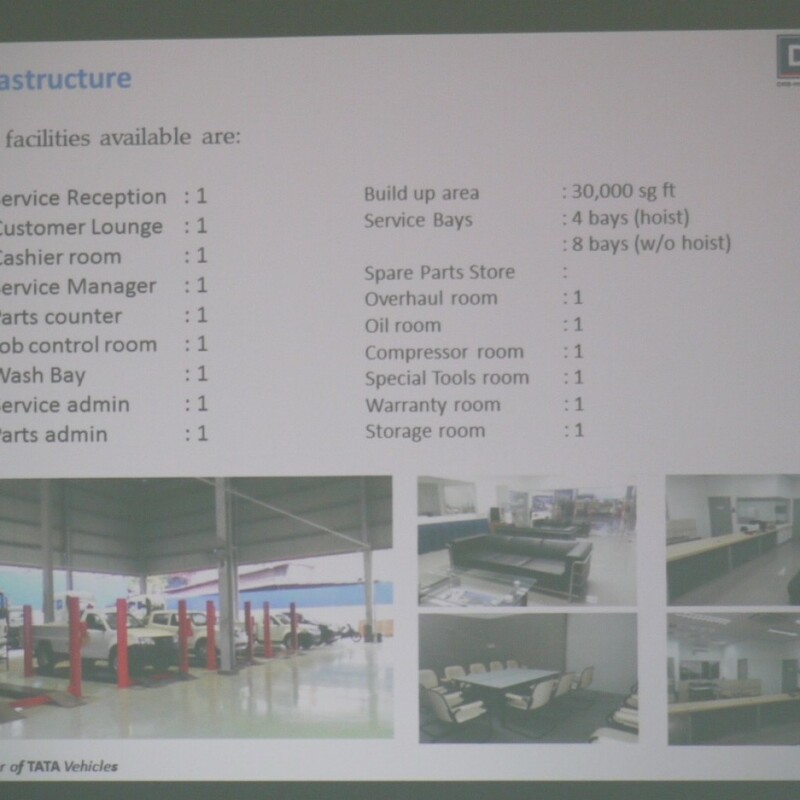 With a total built-up area of more than 30,000 square feet, the full-fledge 3S Centre, is equipped with a showroom that can display up to 3 vehicles, comfortable customer lounge with refreshments and WiFi, a service centre with a total of 12 service bays, as well as spare parts under one roof for the convenience of it’s customers. It is currently operated by a group of well-trained technical staff with the technical know-how on the Tata vehicles acquired via training programmes organised locally and overseas under the purview of technical experts from Tata Motors. 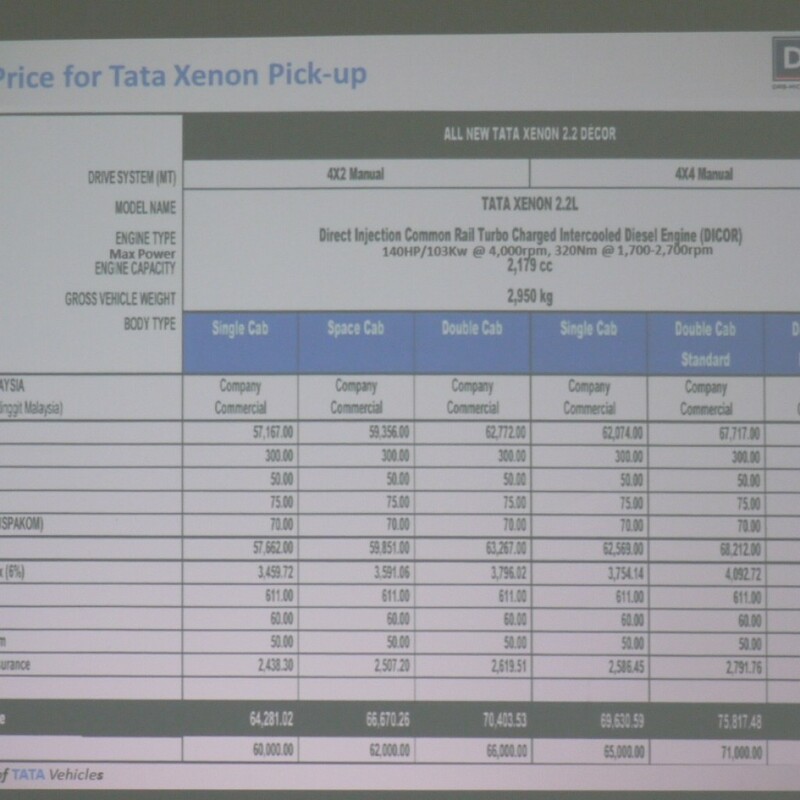 The service centre is also equipped with the Tata Motors latest diagnostic equipment and special tools to carry out complete service maintenance and major repairs. 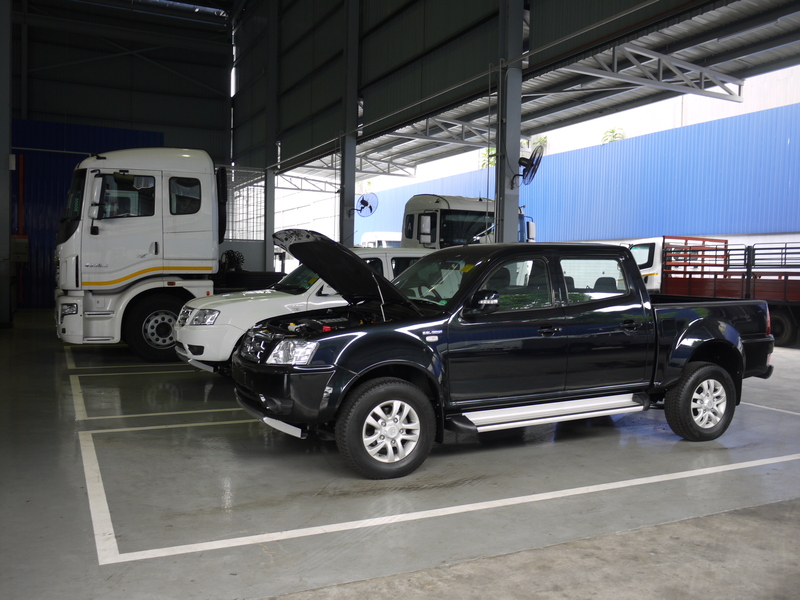 Other facilities available are the overhaul room for engine and gearbox overhauls, lubricating and diagnostic room that make it a comprehensive service centre for Tata vehicles. 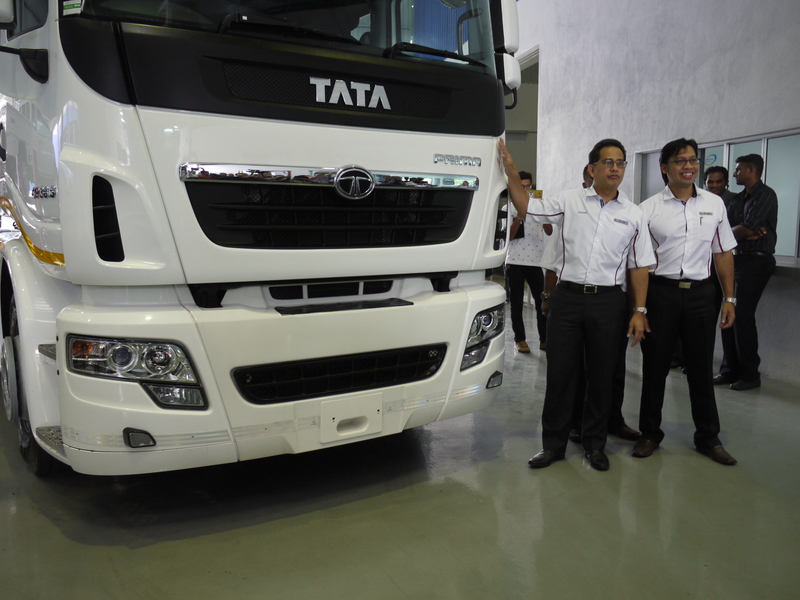 As our commitment to ensure best quality service to Tata vehicle owners, DHCV also provide 24/7 breakdown assistance service throughout Malaysia as well as additional services covering accident repairs, spray painting, accessories fittings and periodic inspection service – smoke test, engine inspection and tyre checks. 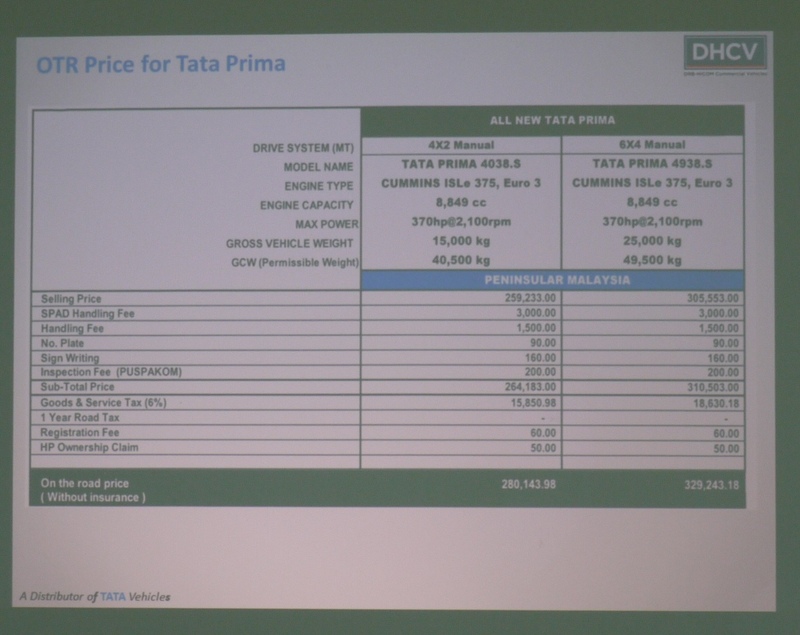 DHCV also implements a “no holds barred’ strategy of stocking spare parts for all variants of all models available in Malaysia, irrespective of the frequency of demand or usage. 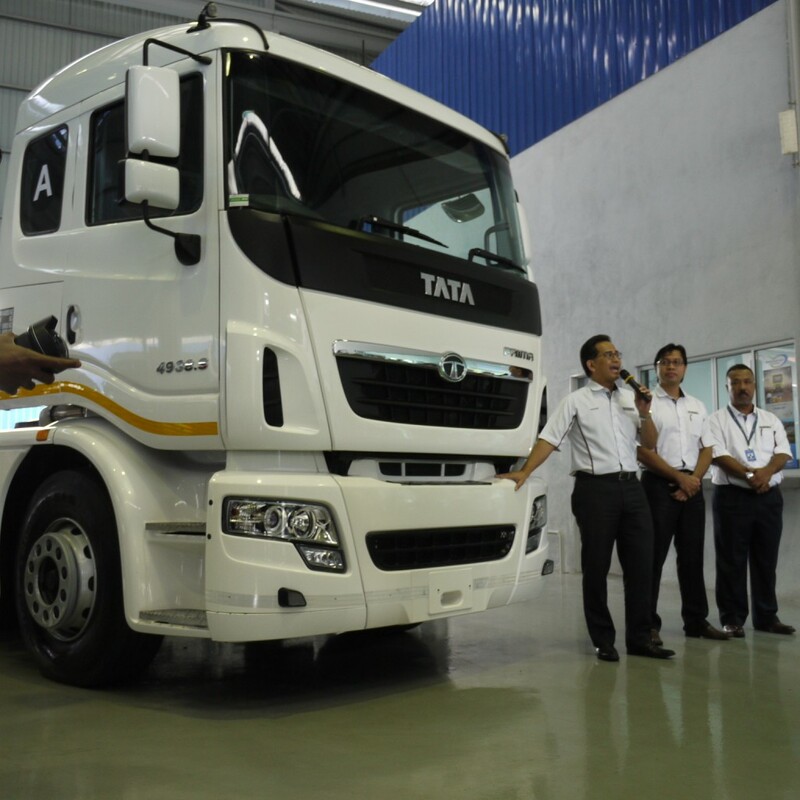 This is an on-going continuous exercise to ensure the availability of sufficient stocks to keep Tata vehicles on the roads. 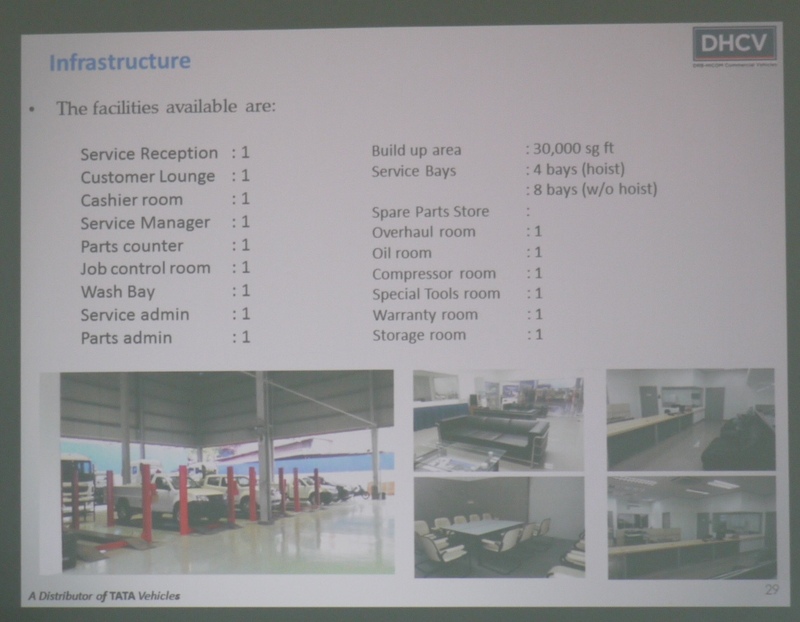 To date, DHCV has appointed seven dealers nationwide, namely in Selangor, Perak, Negeri Sembilan, Johor and Sabah, in its effort to reach out and provide better facilities for customers nationwide. 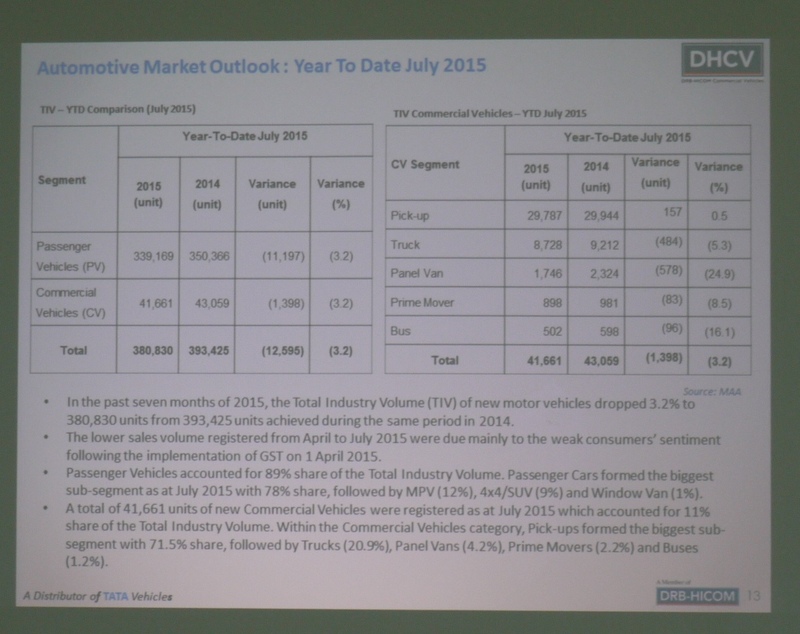 DHCV targets to have 20 3S Centres throughout Malaysia by mid-2016. 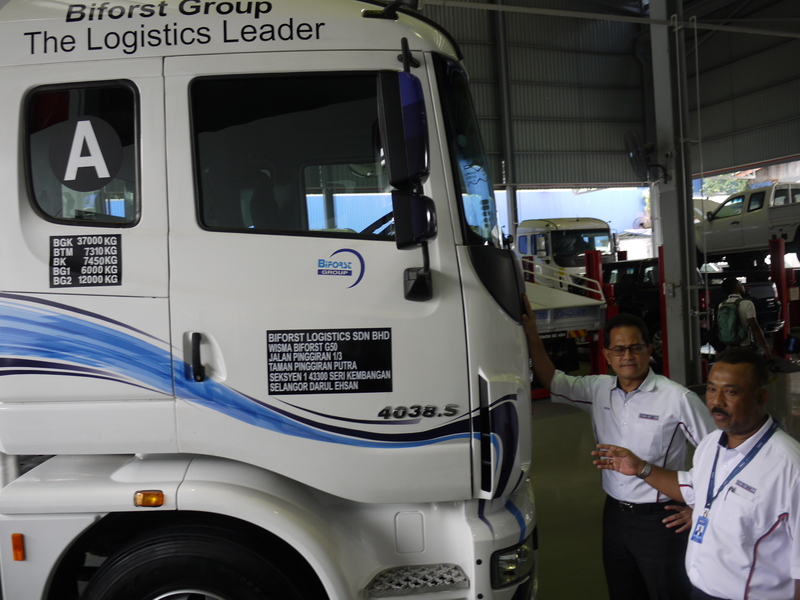 Among those present during the visit included Dato’ Hisham Othman, Head of Operations, Automotive Distribution & Manufacturing of DRB-HICOM and Mohd Syahrul Yusuf, Acting Chief Operating Officer of DHCV. 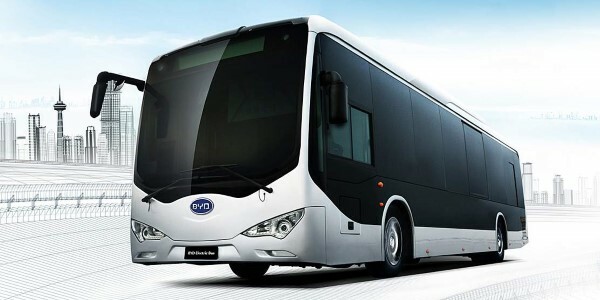 BYD, the world’s biggest battery electric bus maker, in collaboration with TransJakarta, and Steady Safe, one of the biggest public transit operators in Indonesia, officially announced the introduction of BYD’s pure electric buses in Jakarta’s BRT System. The governor of Jakarta, Basuki Tjahaja Purnama announced that the BYD fully electric buses will soon start operating the BRT. This is the first time battery electric buses are used in the Indonesian BRT system, signaling not only Indonesia’s concern with air quality and the environment, but also BYD’s further expansion of its Electrified Public Transportation platform in the Asia Pacific region, where the company has electric buses, electric taxis – or both – running in Japan, Taiwan, Hong Kong, Singapore and Malaysia. 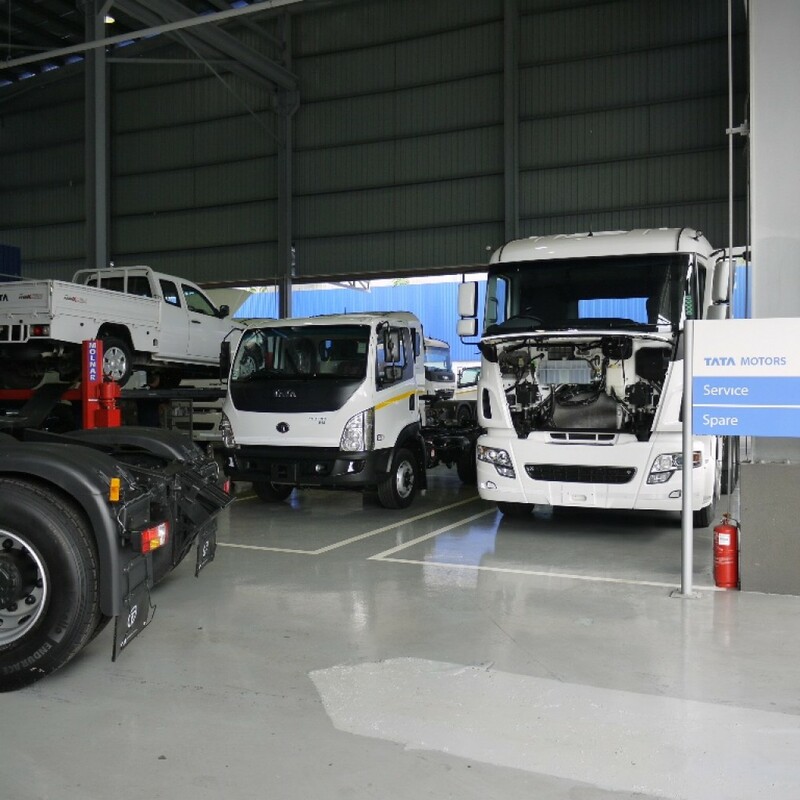 Governor Basuki Tjahaja Purnama highlighted that additionally to BYD’s electric buses cutting-edge technology, the vehicles are environmentally-friendly, and extremely cost-saving due to enhanced fuel efficiency. 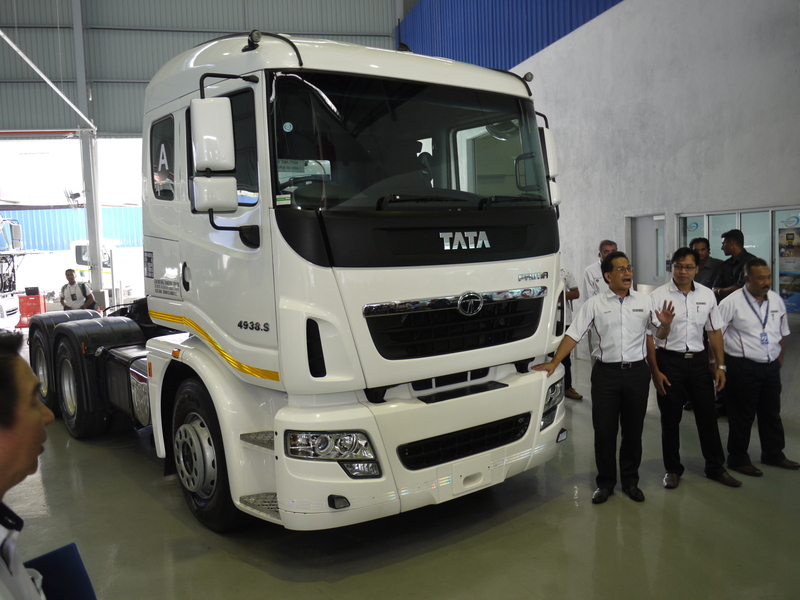 An important additional benefit of these vehicles is a significant reduction in cost of ownership, since maintenance requirements are far lower than those for conventional diesel buses, consisting in a real boon to bus fleet operators. Governor also expressed hopes to replace internal combustion buses and taxis for electrified vehicles, meaning and outstanding EV market potential in Indonesia. 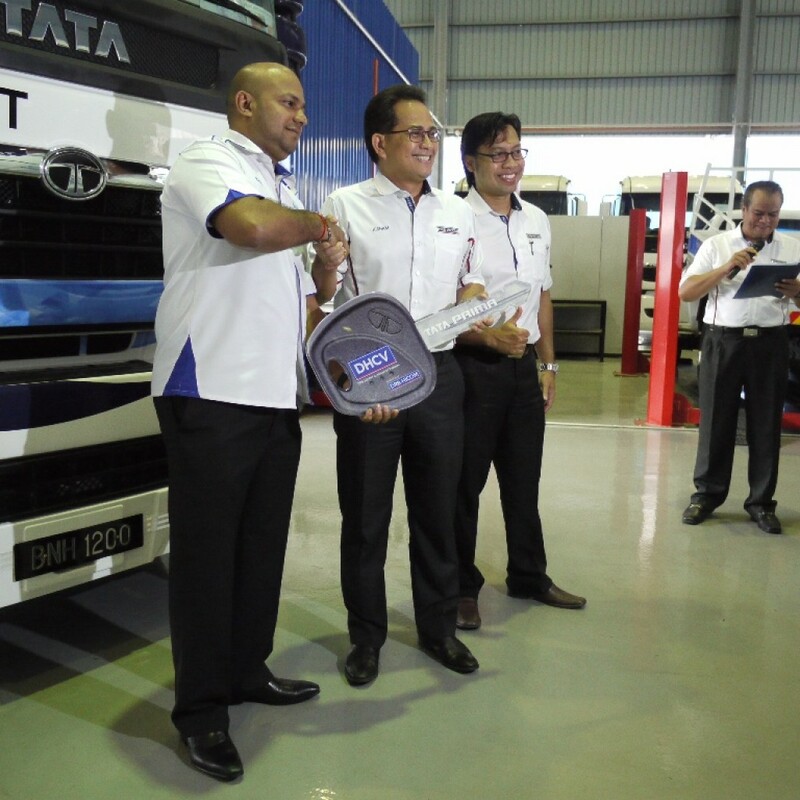 In an effort to promote the upcoming KenTrade Trading Challenge organised by Kenanga Investment Bank Berhad in collaboration with Volkswagen Malaysia and Bursa Malaysia Berhad, the company unveiled the 20-foot KenTrade Trading Challenge truck. 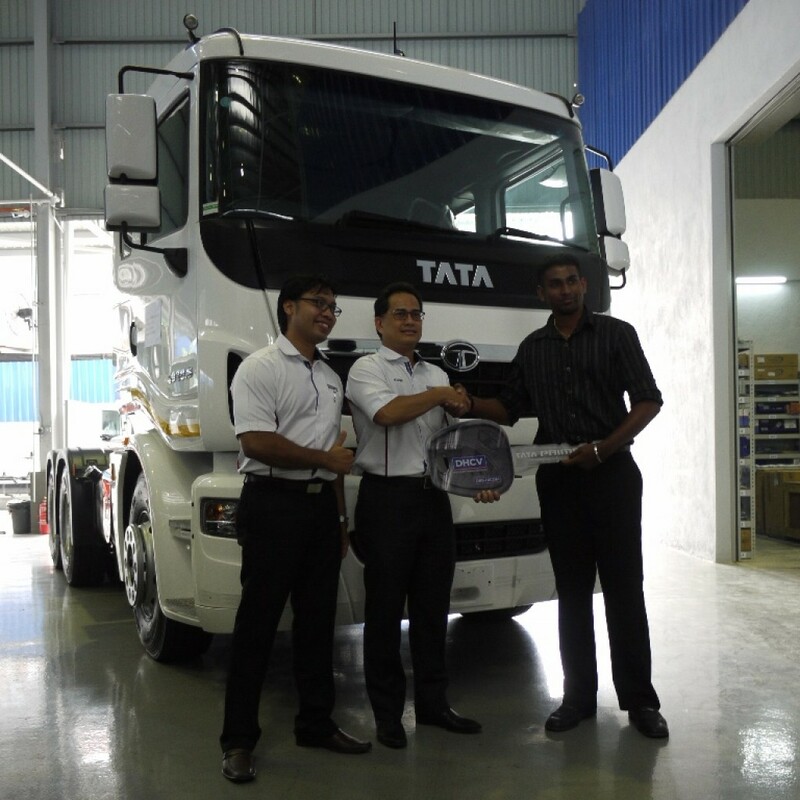 The truck, which is loaded with the challenges’s grand prize – a Volkswagen Beetle 1.2 TSI, will be going around prominent loations in the Klang Valley, Malacca, Negeri Sembilan, Penang and Perak from 1 September 2015. 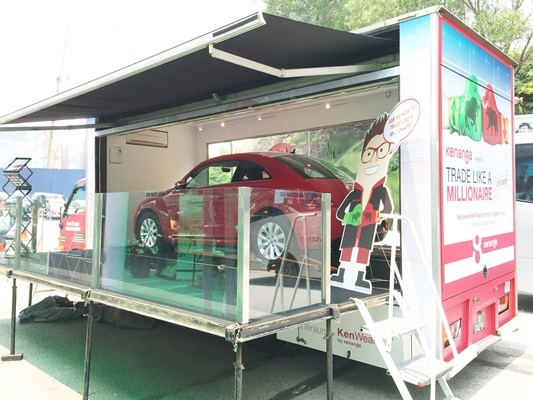 The KenTrade Trading Challenge truck now will boast fun activities including a selfie Instagram contest and spin the wheel challenge. Visitors will also be able to step onto the truck to have an up close experience with the Volkswagen Beetle. According to Kenanga, those who would like to participate in the KenTrade Trading Challenge will receive a mystery gift upon registration as well. Currently in its second year, the KenTrade Trading Challenge reaffirms Kenanga Investment Bank’s efforts to create awareness and educate Malaysians on share trading and the equity market. Follow Kenanga Group on Facebook to get the exact locations of the truck. For those who wish to register online can do so by visiting www.kentrade.com.my. 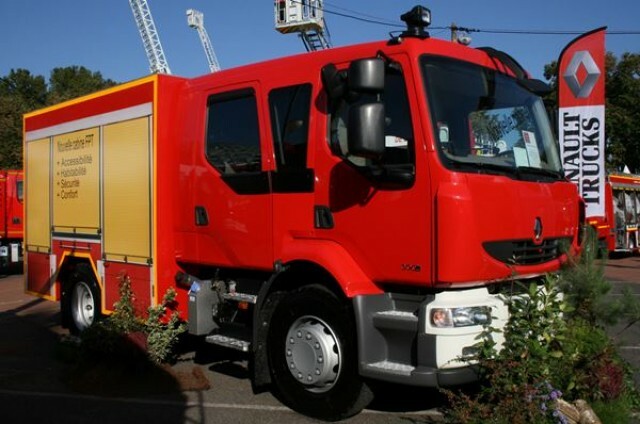 Renault Trucks will be presenting its latest firefighting range at the upcoming 122nd French Firefighters’ National Convention in Agen, France from 23 to 26 September. 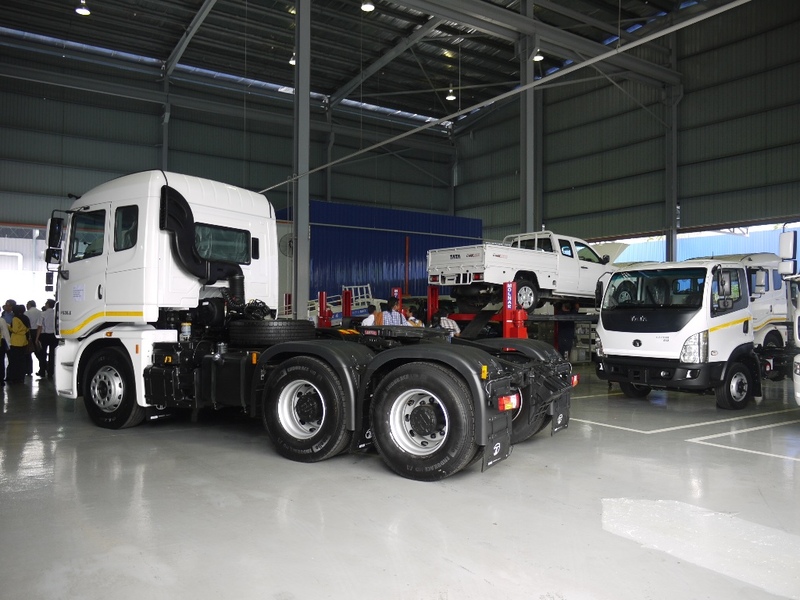 The company announced that it will be displaying a broad selection from its Fire and Rescue offering: vehicles from 2.8 to 32 tonnes; featuring new chassis layouts, new Renault Trucks K crew cab version, as well as the Renault Master Public Transport with a new Euro 6 engine in a four-wheel-drive version. The Renault Master, Renault Maxity, Renault Trucks 2m and 2.1m cab, are used for rescue operations in urban environments. In its 4×4 version, the D 2.1 can operate in rural or forest environments, backed up when necessary by vehicles from the C and K ranges. Their obstacle clearing capacity, high ground clearance and outstanding pulling power enable them to reach the most hard to access locations. Finally, using the Bodybuilder tool, its services and Internet portal, Renault Trucks provides an exclusive service for bodybuilders, assisting them with the complex electronic parameter setting operations these vehicles require. 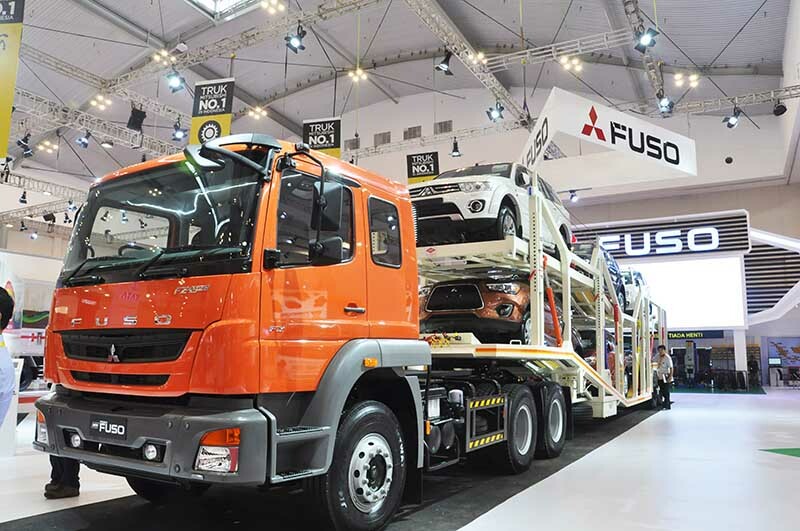 Mitsubishi Fuso Truck and Bus Corporation (MFTBC) unveiled the FZ 4928 medium-heavy duty truck last month at South East Asia’s biggest automotive exhibition, the Gaikindo Indonesia International Auto Show (GIIAS) 2015, which was held from the 20-30th of August at the Indonesia Convention Exhibition (ICE), South Tangerang, Indonesia. 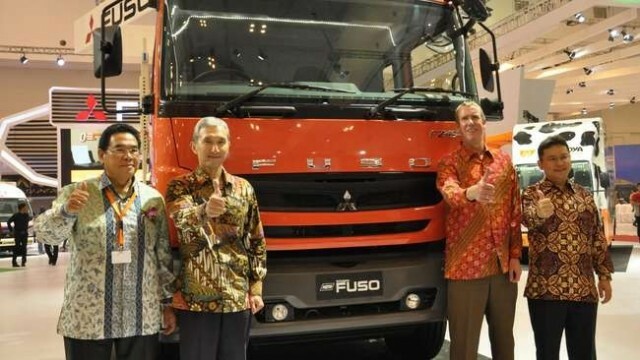 The truck FUSO’s first model to be offered in the medium-heavy-duty truck segment in Indonesia. 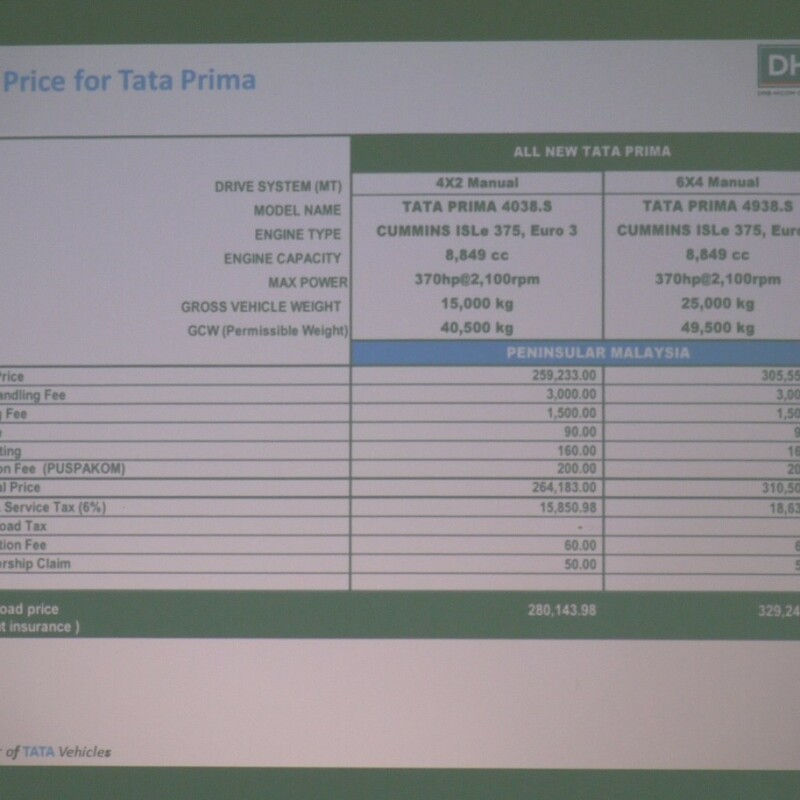 It will supplement the FI 1217, FJ 2523 and FJ 2528 models, which were introduced from last year, to fulfill the needs of customers and give them a wider choice of vehicles. In addition to the new mode, P.T. 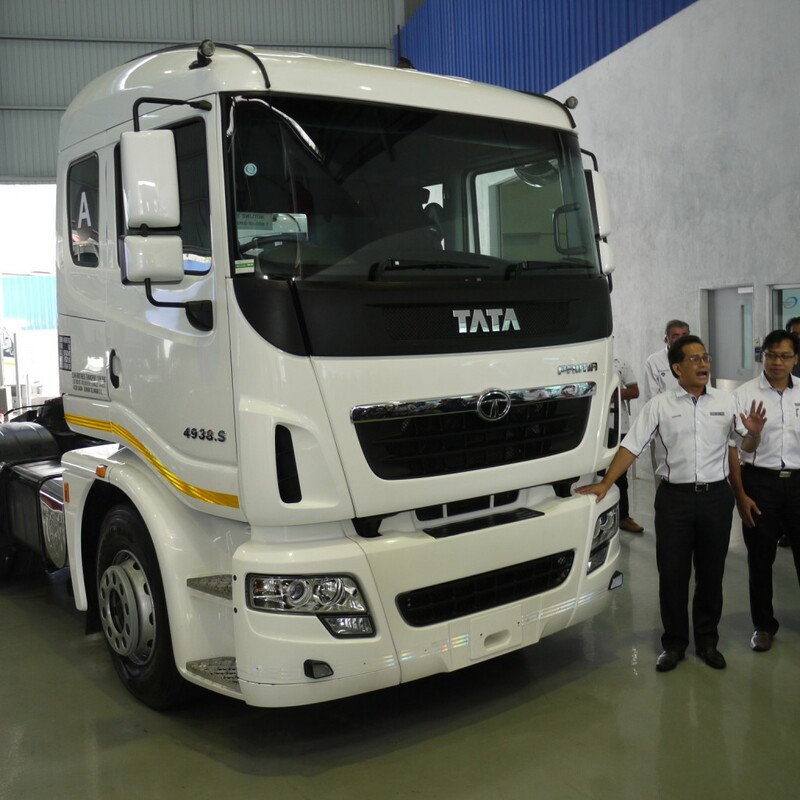 Krama Yudha Tiga Berlian Motors (KTB), the authorized distributor, announced that it is currently enhancing its 24-hour customer service by further introducing “Truck Centers” across Indonesia, where repair and maintenance are provided 24 hours a day. 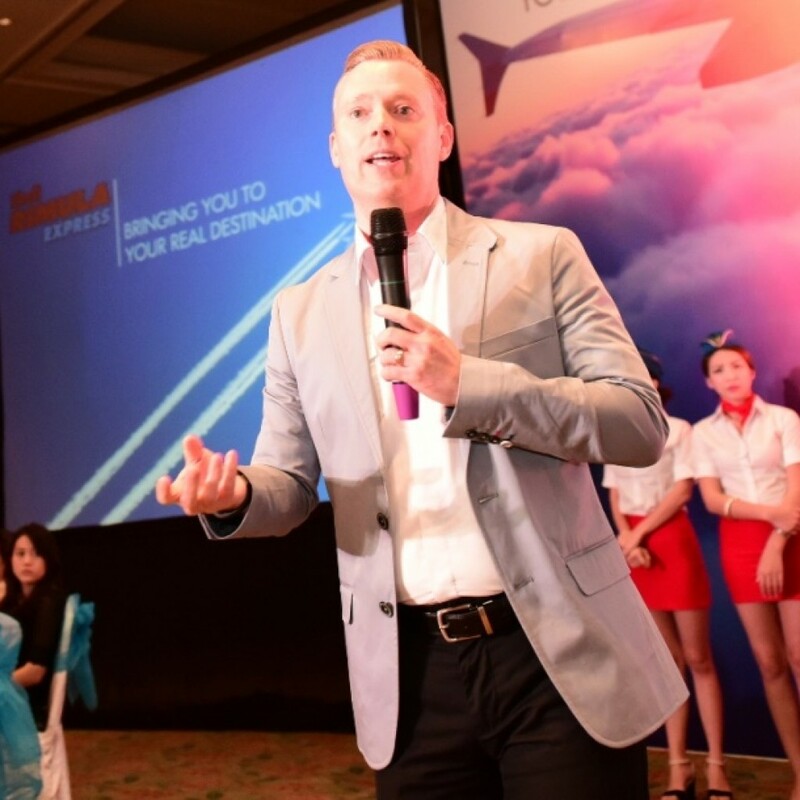 It is said that this initiative has been undertaken with the concept of “Big Bang Service with Zero Down Time” in mind, which avoids interfering with the operating hours of customers. 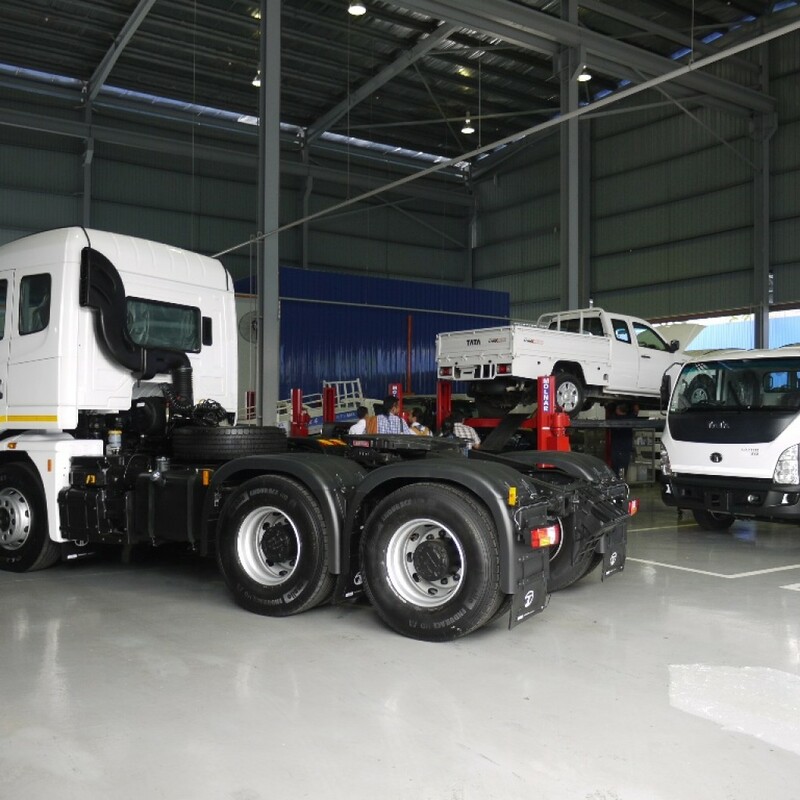 This breakthrough service for commercial vehicles is aiming for non-stop business opportunities resulting in optimum results and eventually creating maximum customer satisfaction. In an effort to celebrate selling one million units of the Hilux in South Africa, Toyota released a special, one-off, high-powered Hilux. To do this, Toyota Motorsport boss Glyn Hall sourced the V8 5.0-liter engine from a Lexus IS-F and further massaged to deliver 455 PS at 6,000 rpm. The engine specification is very similar to the race Hilux and uses a Dakar-spec inlet manifold, Pectel Cosworth engine management, full tubular exhaust and is linked to a standard D-4D gearbox and a a twin-plate AP racing clutch. The unique Hilux also has modified front and rear differentials and has retained the all-wheel drive system while other changes include beefier brakes, 18-inch alloy wheels and a sportier suspension setup which has lowered the ride height by 50 mm. 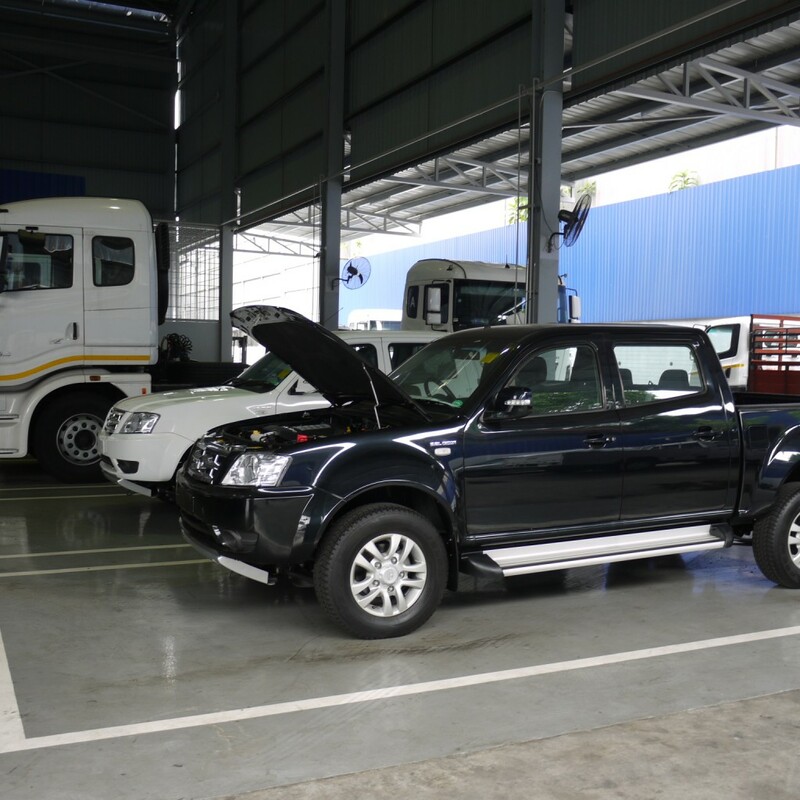 The entire project cost almost $72,150(about RM300,000) and for now it’s only a one-off, but that might change in the future as several people have already contacted Toyota South Africa to ask how much they would have to pay for such a high-powered Hilux. Back in July, Toyota SA sold its one millionth Hilux to Pretoria businessman Shabier Aboobaker who bought a single cab 3.0 D-4D Legend 45 model. 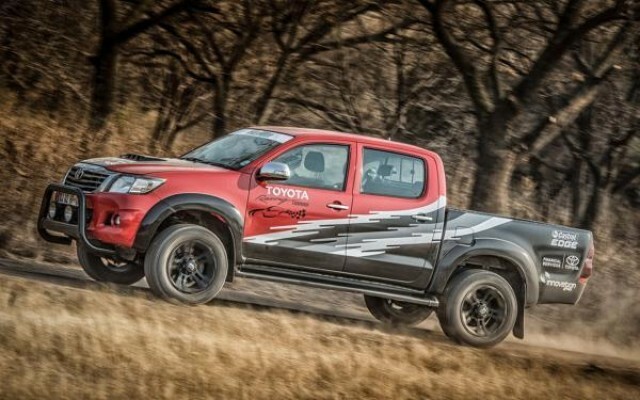 To celebrate this important milestone, they decided to create a unique (previous gen) Hilux in the form of a road-legal version of their race-spec 5.0-liter V8 off-road Hilux. 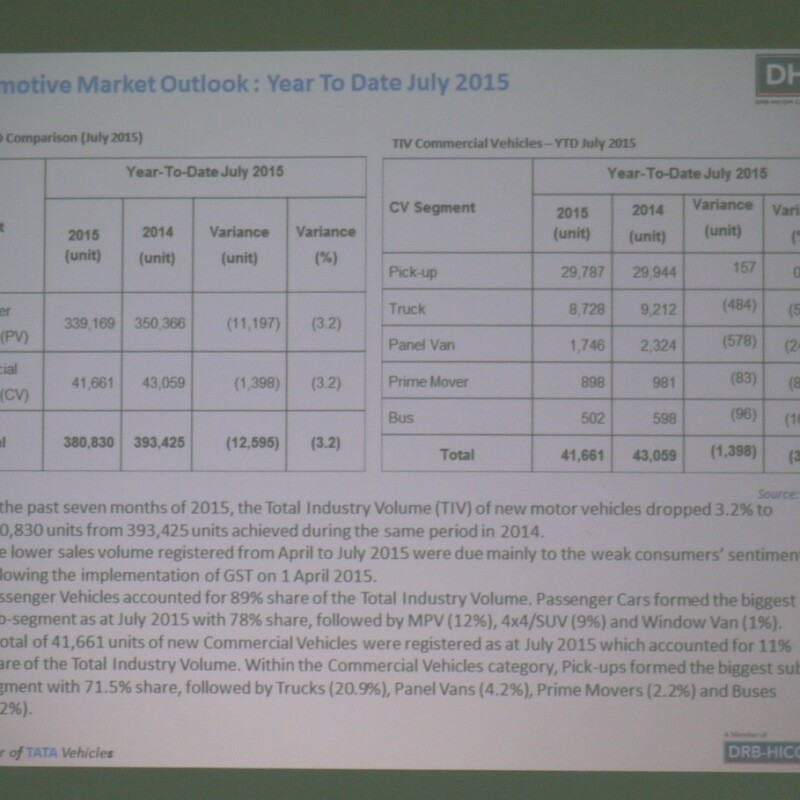 Renault Group is now shifting up a gear with a view to taking Renault LCV forward from being a prominent regional player in Europe to a global player. In order to achieve this ambition, Renault has decided to move into the pick-up market, a segment that accounts for more than one-third of global Light Commercial Vehicles (LCV) sales. 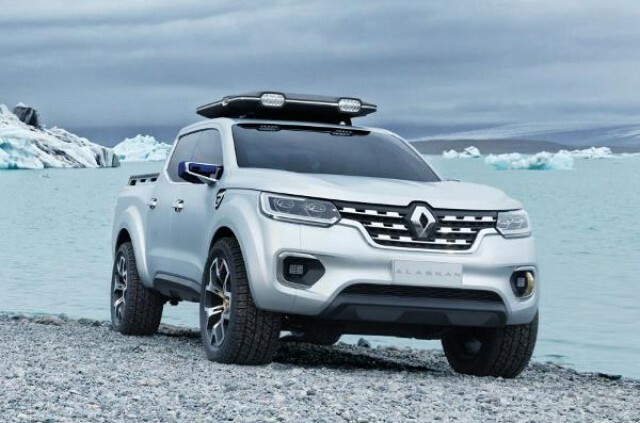 Last June, in Buenos Aires, the brand launched the distinctive new Renault Duster Oroch pick-up which is intended for the South American market, while the Alaskan Concept that was unveiled yesterday is a striking show truck which paves the way for a forthcoming model that will have a global calling. In parallel to its product and market offensives, Renault is also launching Renault Pro+, a global expert brand committed to serving LCV customers and users. In addition to providing tailor-made products and services, the specialist Renault Pro+ network will deliver a rewarding experience at every step of the journey for business-user customers, from advertising to aftersales service. The Renault Pro+ expert brand embodies Renault’s customer promise and forms an integral part of its plans to become a top global LCV market player. 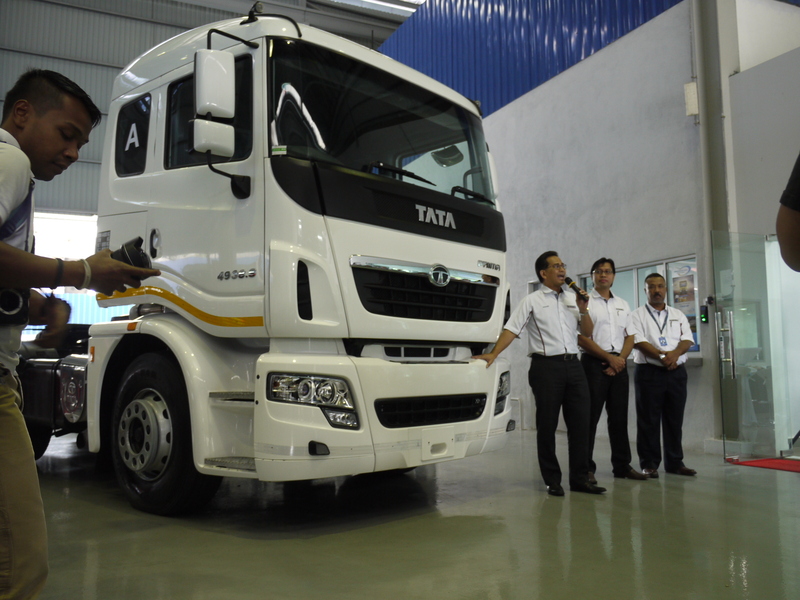 “We are now equipped to take our Global Growth Plan forward and fulfill the aspirations of business users and individual LCV customers across the world thanks to an enhanced product line-up, new services and an upgraded customer experience”, commented Mr Ashwani Gupta, Vice-President, Global Head of LCVs. In conjunction with the 2015 Shell Rimula Gala Dinner in Kota Kinabalu, Shell Rimula has officially presented the eight Grand Prize winners of this year’s Shell Rimula Global Promotion Contest who won on an all-expense paid VIP trip to Hungary in September. Tan Yeong Li from Tan Bok Kwee & Sons Sdn Bhd, Port Dickson, Negeri Sembilan. In Hungary, they will get VIP treatment at the exciting Shell Hungary Truck Prix at the Hungaroring race circuit and enjoy behind-the-scenes access to a truck racing team and understand the demands placed on the trucks during a FIA European Truck Racing Championship race. The following day, they will take part in the Shell Rimula Truck Racing Challenge, a series of challenges that will test their truck racing team potential. 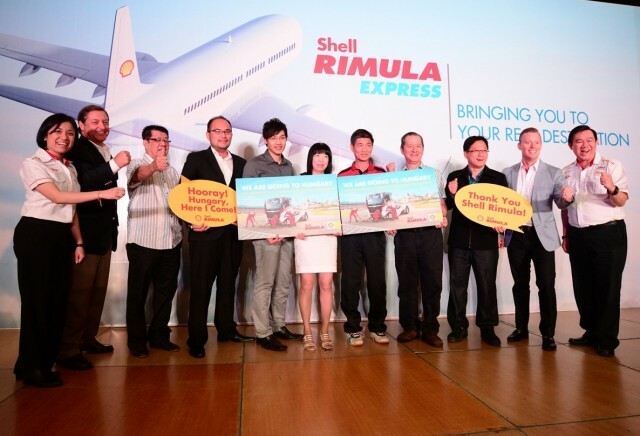 The 2015 Shell Rimula global promotion contest was held from April 15 to July 15, 2015 and was open to all customers who purchased Shell Rimula R4, R5 or R6 heavy-duty diesel engine oil as well as some other Shell Driveline products. 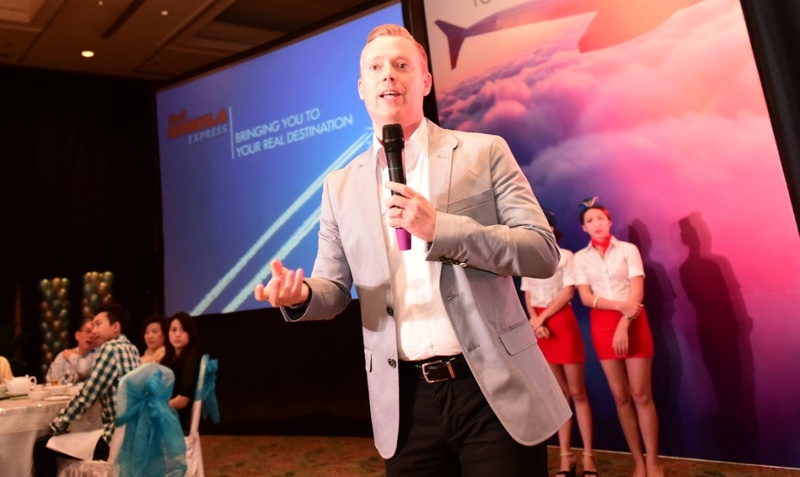 Shell Rimula Global Brand Manager, Seow Lee Ming, thanked the customers for their support in making the global promotion another overwhelming success and reaffirmed its commitment to work alongside them to achieve their business goals. 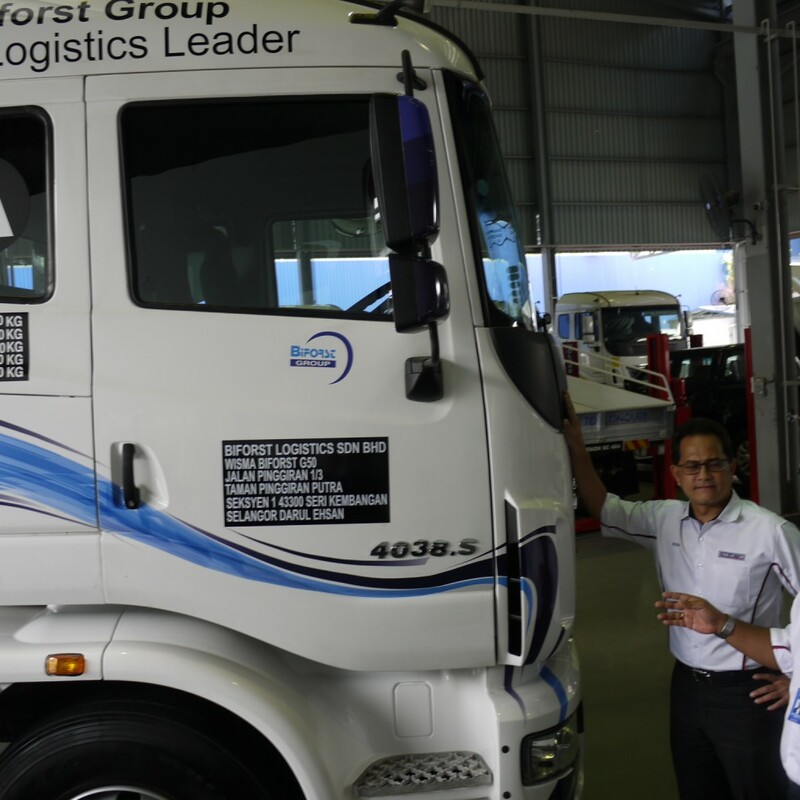 “The overwhelming response, especially from East Malaysia, is a clear indication of Shell Rimula’s market leadership in the heavy duty diesel engine oil category. We remain committed to ensuring that we work with these decades-long customers of ours and continuously help them deliver greater value to their businesses. This exclusive trip to Budapest is one of the ways we show our appreciation and thanks for their support – it really is an experience that money cannot buy and something that only Shell Rimula is able to offer year in and year out,” she said. Mercedes-Benz is celebrating the 20th anniversary of its state-of-the-art bus production facility in the Hoşdere area of Istanbul, which is in East Thrace, on the European side of the city on the Bosphorus (Marmara Region). 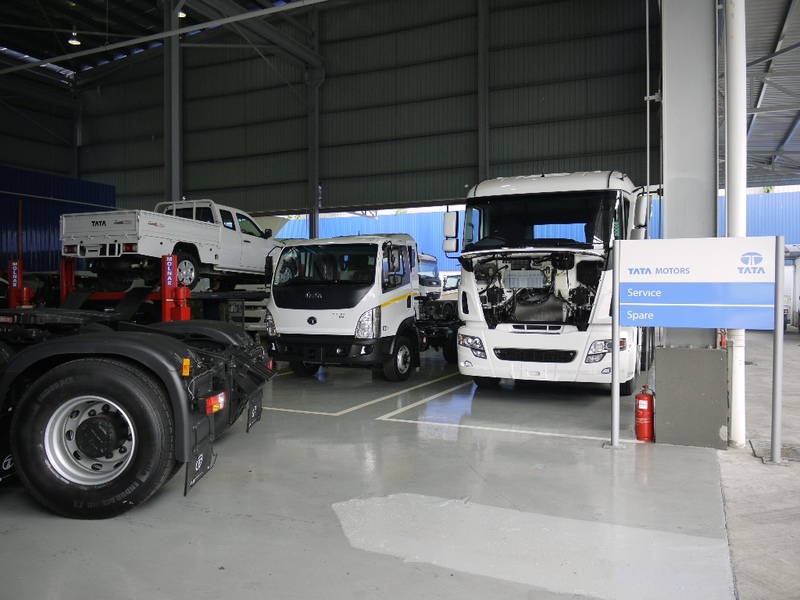 MB Türk has one foot in Europe and one in Asia: the bus production plant in Istanbul-Hoşdere and a truck plant in Aksaray, in the Central Anatolian region. Hartmut Schick, Head of Daimler Buses and since March 1, 2009 chairman of the Supervisory Board of Mercedes-Benz Türk A.Ş., looks back on 20-year success story for the Hoşdere plant: “Hoşdere is a very important location for Daimler Buses, with two-thirds of the buses and coaches produced here being exported to Europe and to the Near and Middle East. 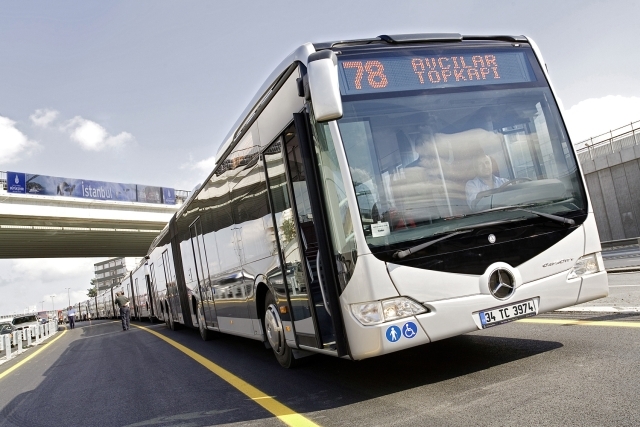 The state-of-the-art bus manufacturing facility in Istanbul’s Hoşdere district, which at the time featured a covered production area of 30,000 m2 and had an annual production capacity of 2000 vehicles, took up operations in the summer of 1995. Work to develop the plant has continued steadily over the last 20 years. Quite recently the 75,000th bus has been produced in this plant. Hoşdere nowadays incorporates every aspect of the process chain of bus production, from the body-in-white, cathodic dip priming, interior fit-out and paintwork to final assembly. It is firmly established as a key player in the internationally co-ordinated production system for Daimler Buses.